“70% of Global 2000 organizations will have at least one gamified application by 2015”. 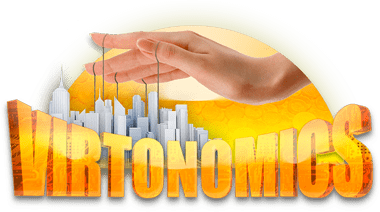 We are pleased to inform you that Virtonomics will be the main exhibit sponsor of the summit. You are welcome to meet our representatives at the main event exhibit at the Palais Hansen Kempinski Vienna from 27-28-29 April 2015. We look forward to seeing you! The 2nd Annual Gamification in HR Summit will be driven by the HR industry and for the HR industry, based on the expertise of the Expert Advisory Board and Speaker Faculty Members. During this event, gamification gurus, thought-leaders and senior-level HR practitioners with the gamification mindset will present recent developments in the applied use of game design techniques and game mechanics throughout the entire employee life-cycle. 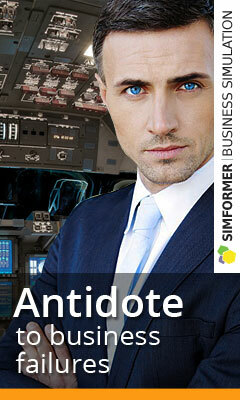 Contact info@virtonomics.com for more information.